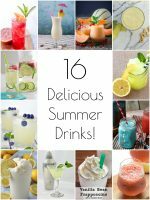 One of my favorite things about summer is sitting on our back porch, soaking up the sunshine, and drinking an ice cold, refreshing drink. 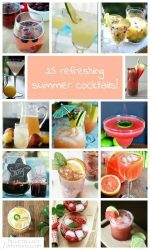 I’m always on the lookout for fun, summery drinks, and you guys shared some delicious looking ones at last week’s party! 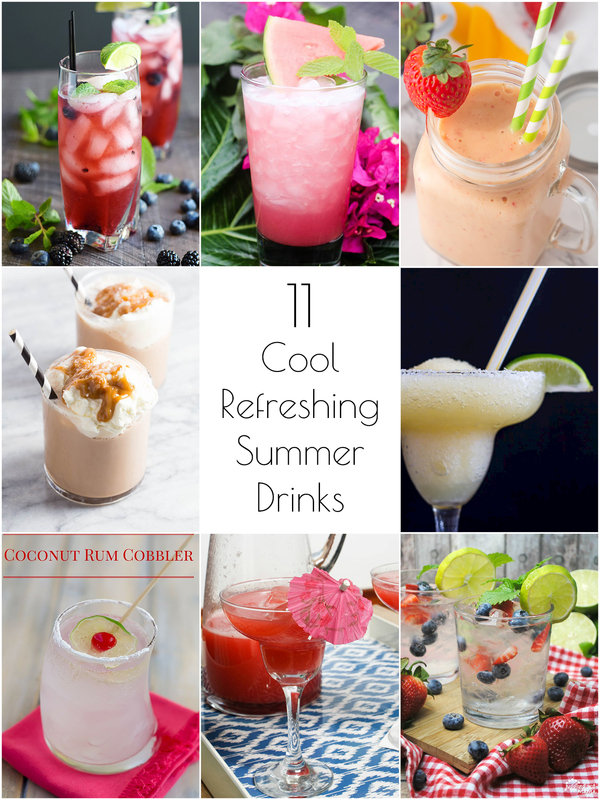 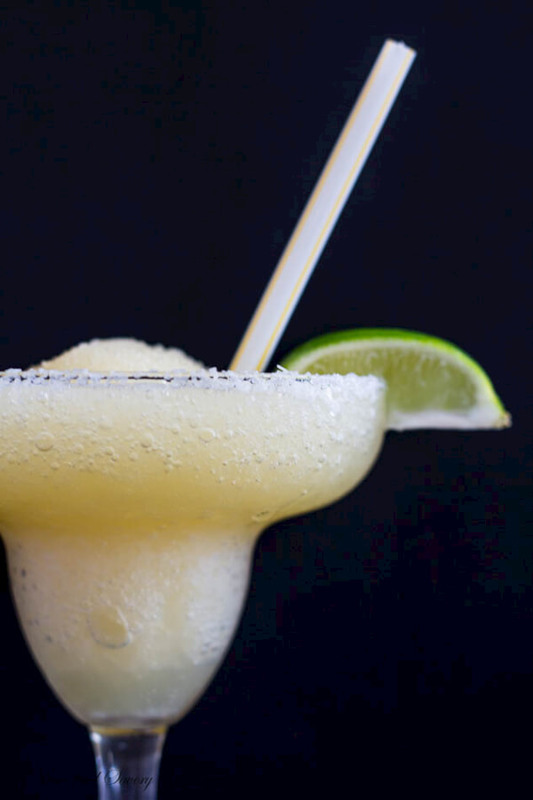 Check out these cool, refreshing summer drink recipes! 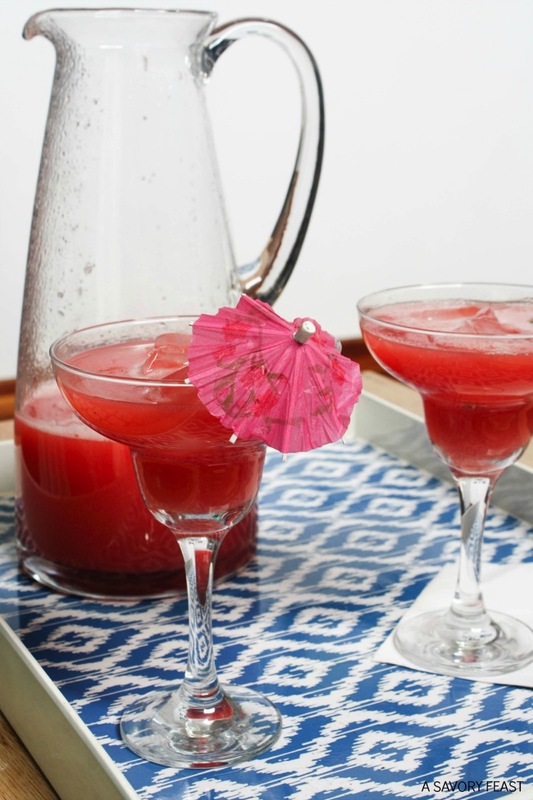 Just looking at this drink makes me feel like I’m on a warm, sandy beach somewhere, and how cute is that slumped glass! 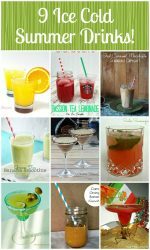 This looks like the perfect way to get my morning dose of caffeine when it’s hot out! 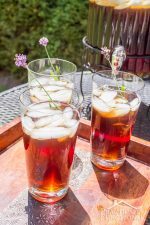 Mojitos are some of my favorite summer drinks; the mint is just crisp and refreshing, and I always have fresh mint in the garden, so it’s easy to come by! 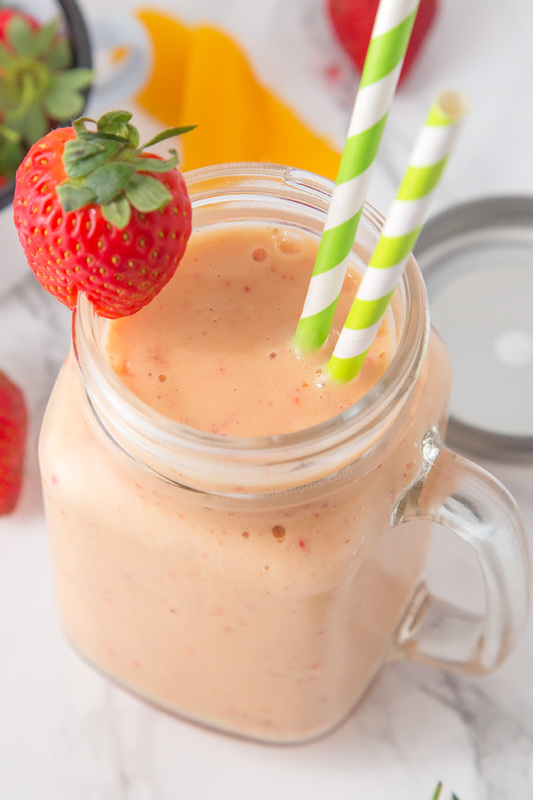 Fresh fruit smoothies are a great way to cool down from the summer heat, and you can mix and match any fruits you’d like! 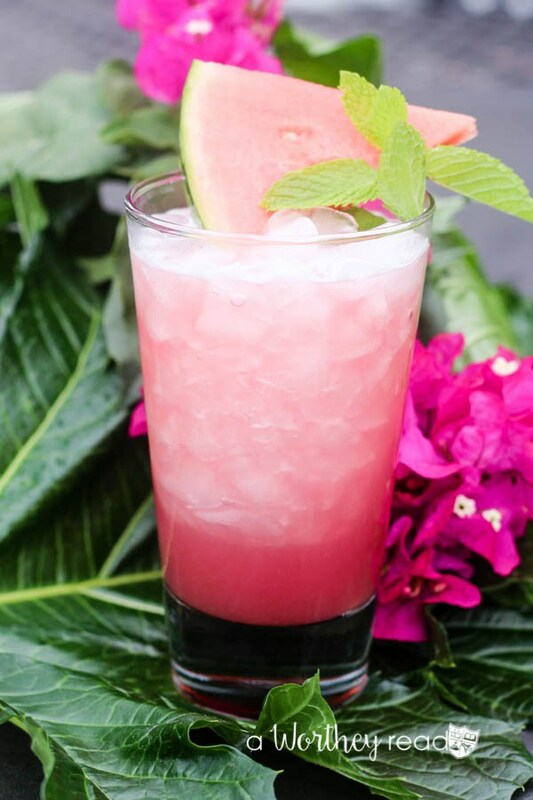 Aqua fresca is one of my favorite refreshing summer drinks, and this strawberry watermelon version looks amazing! 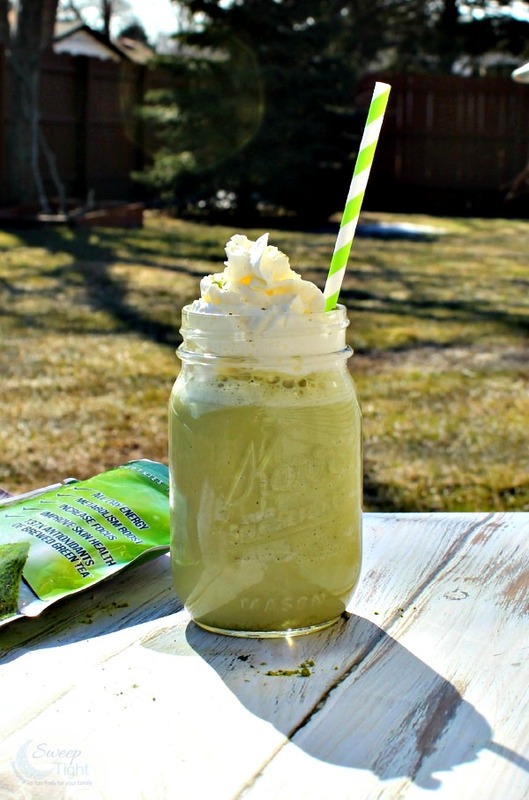 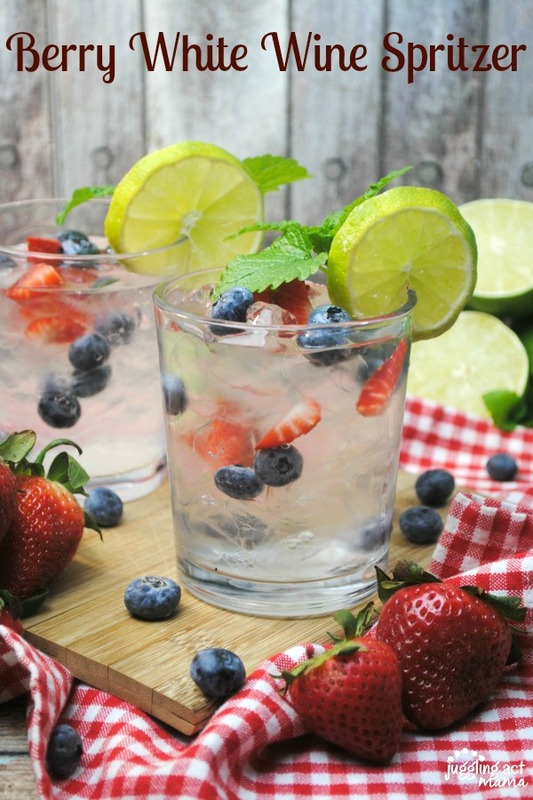 This simple recipe looks so delicious, and totally thirst-quenching! 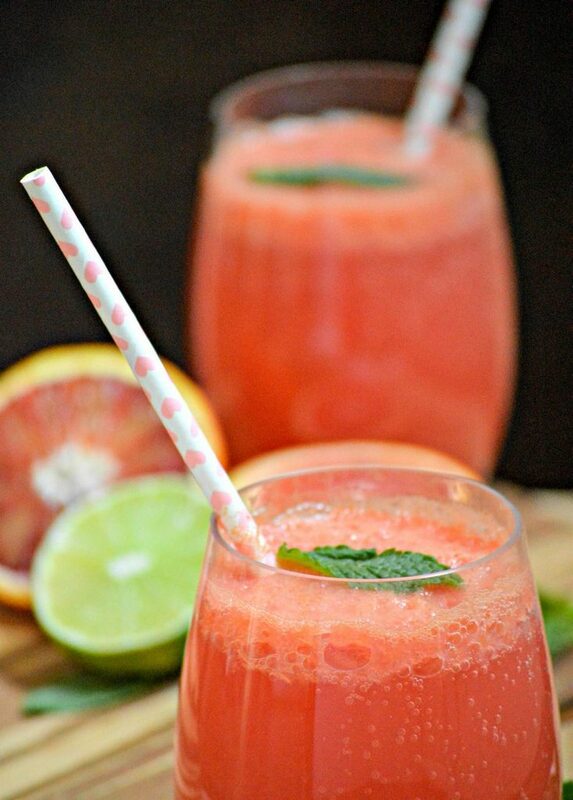 Yum, this sounds amazingly delicious and refreshing! 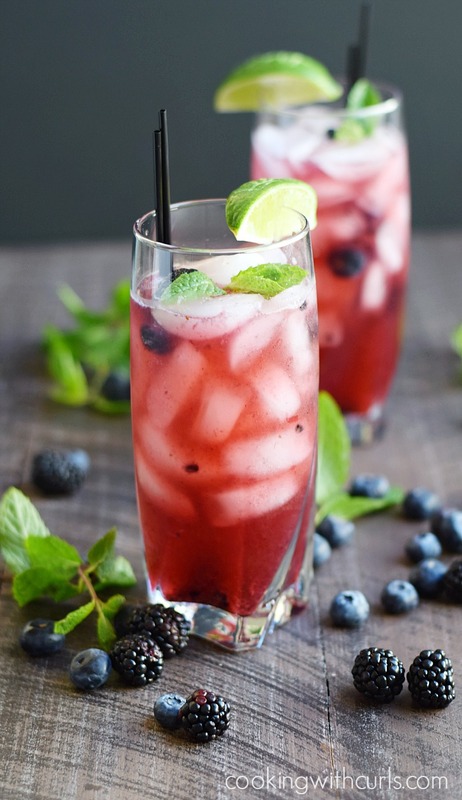 The addition of fresh berries in this spritzer makes it the perfect summertime drink! 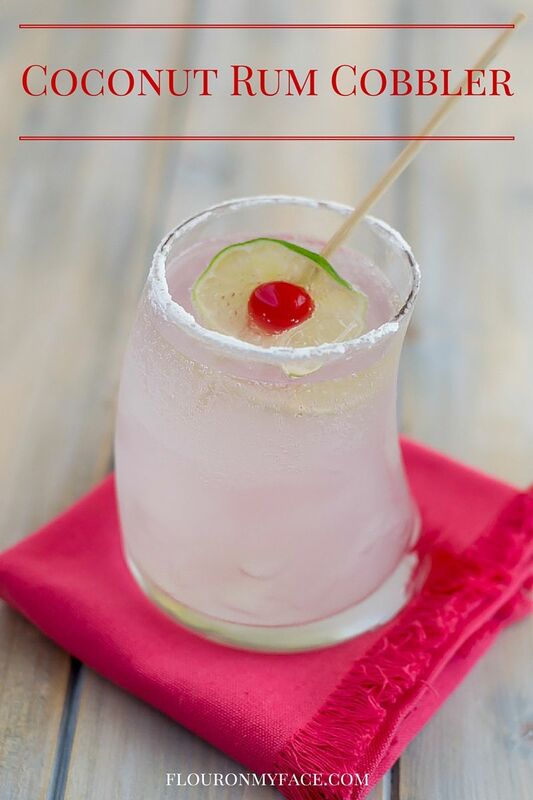 Yum, guava is one of my favorite tropical fruits, and I bet it’s absolutely delicious in this margarita! 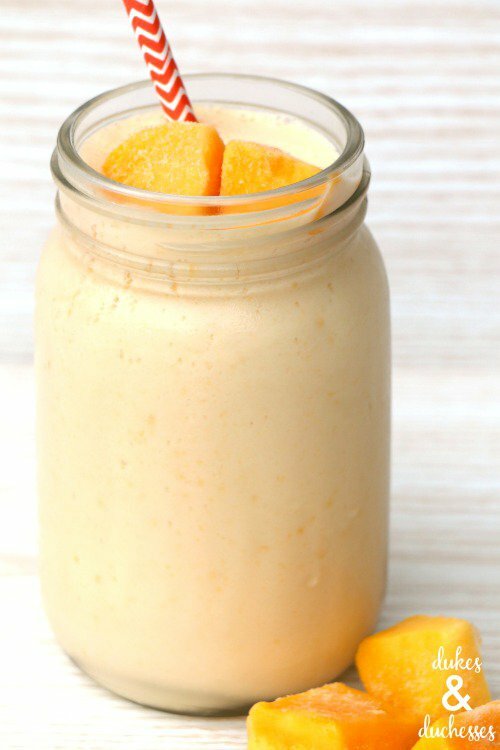 Oh yum, this is a perfect fruity dessert drink, and you could do it with any fruit you want! 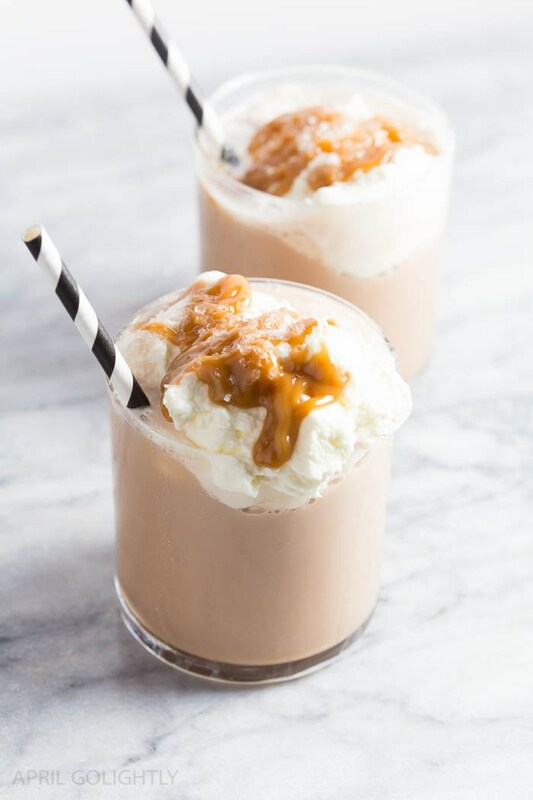 It’s just not summer without a delicious Starbucks Frappucino, but it’s even better if you can make your own at home! 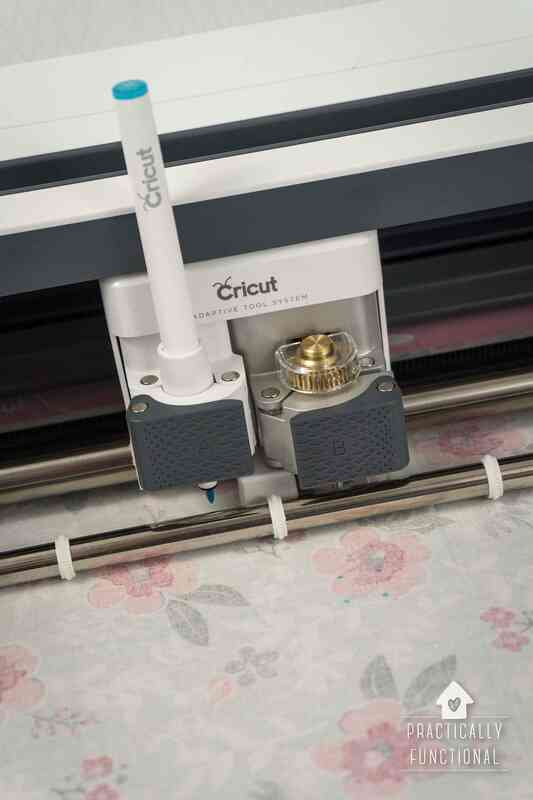 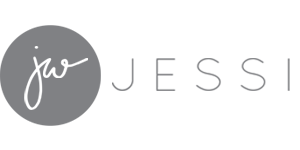 « Simple Chest Freezer Inventory System – Easy To Set Up And Maintain!